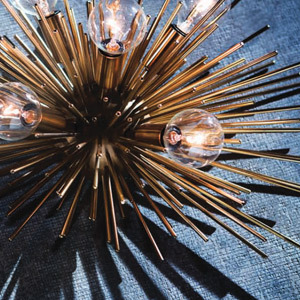 Light up your interior with these statement fixtures and accessories that channel all things coastal. 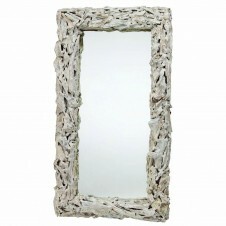 I can’t get enough of their materials like nautical rope, metal, driftwood and shells that add understated elegance and charm to any décor. 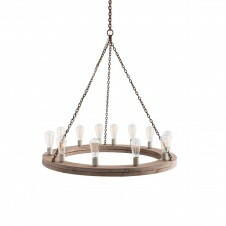 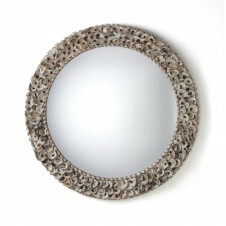 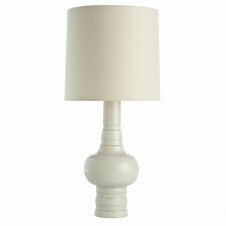 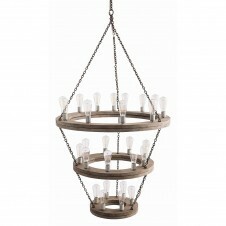 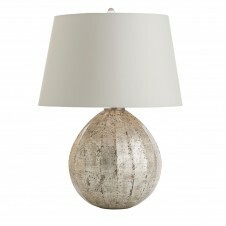 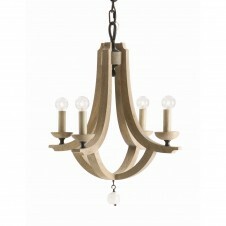 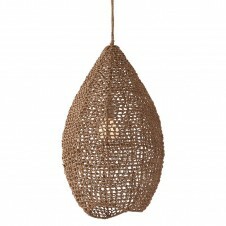 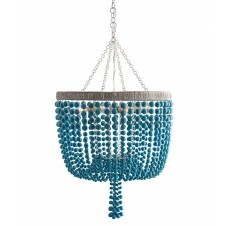 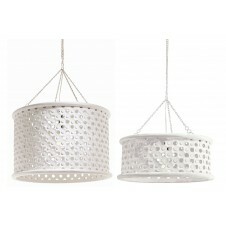 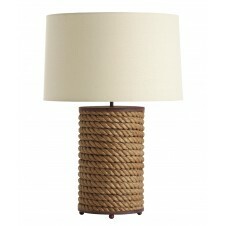 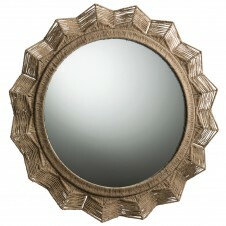 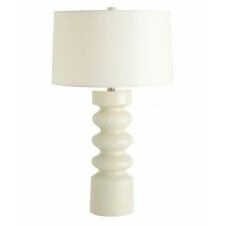 The have loads of coastal pieces and their collections are great for our design clients. 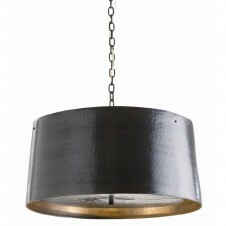 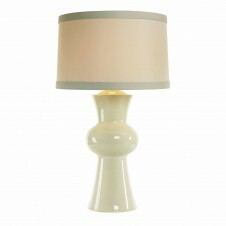 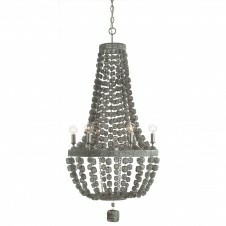 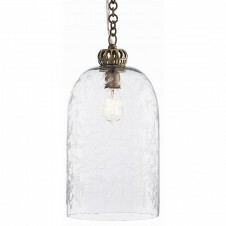 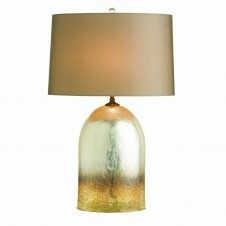 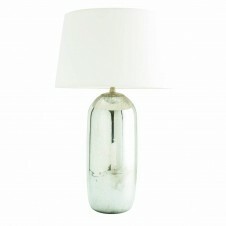 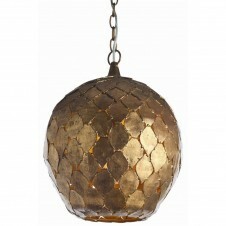 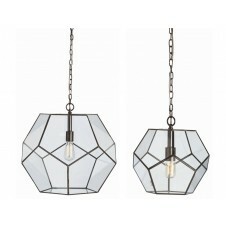 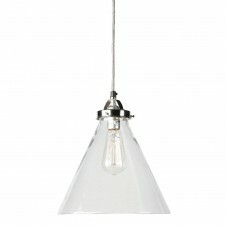 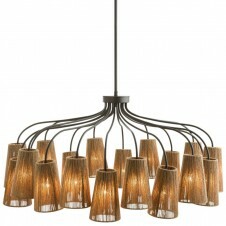 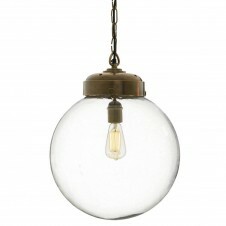 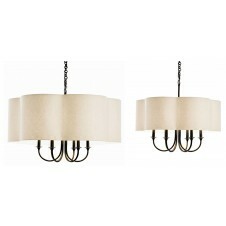 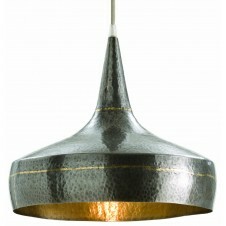 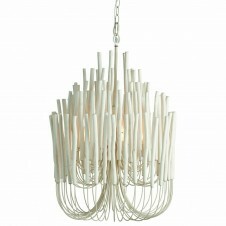 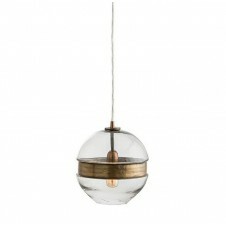 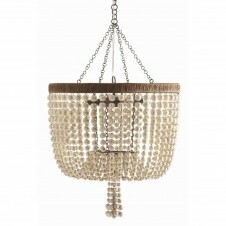 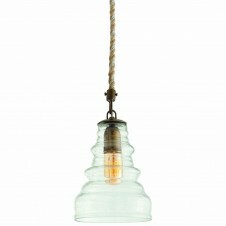 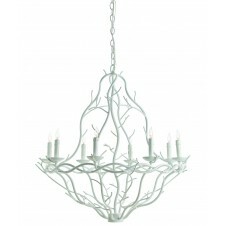 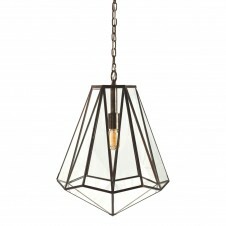 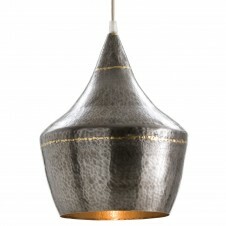 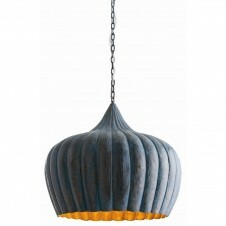 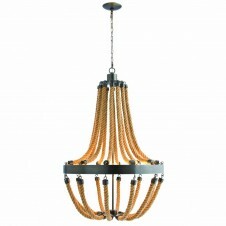 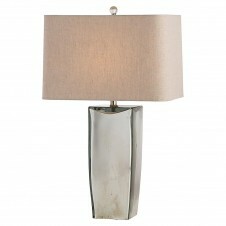 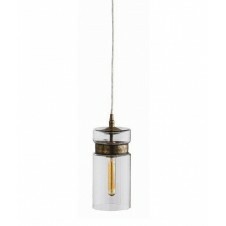 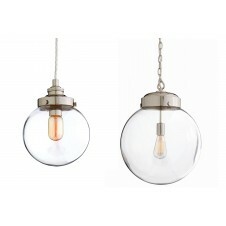 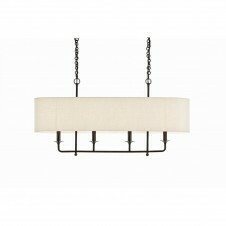 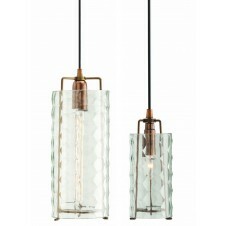 Tuvalu is proud to offer free shipping on all Arteriors products.